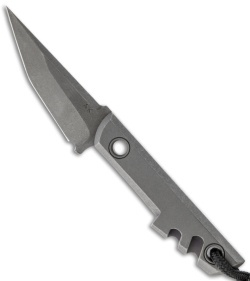 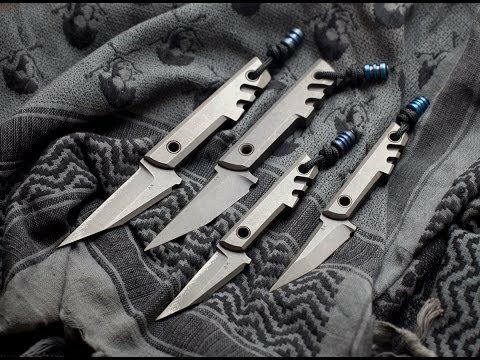 The Mini Slik is a cool design from Amsler Knives. 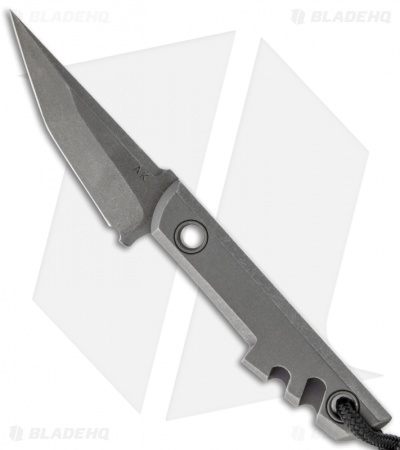 The Slik is an all-titanium tool that features a Tanto blade shape with a carbidized edge. The handle scales are press-fitted with flared tubes and comes with a lanyard/fob and blue anodized titanium bead. 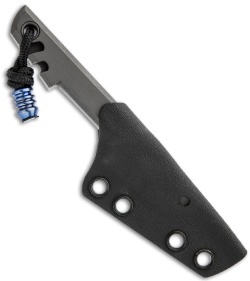 The Mini Slik has a Kydex sheath with 1/2" & 1" spaced holes.